A dual Garmin GTN 750 installation in a Citation Excel. Last week we ran a story in which we discussed a big announcement by Avidyne at NBAA of a new ADS-B solution package utilizing its IFD 550 multifunction navigator as a solution to the ADS-B equipage mandate. In the story, entitled, Did Avidyne Strike Gold At NBAA?, we outlined Avidyne’s package, which included the aforementioned IFD 550, which features an ADS-B compliant WAAS package with synthetic vision, terrain alerting, built-in dual nav/comms and more. And the cherry to top it off, the system will drive legacy HSI instruments to display LPV course guidance by using spoofed output to get the EFIS or even mechanical instrument to display the LPV guidance while thinking it’s getting ILS input; the latter feature we thought was a first. But upon further investigation, we discovered that there are other options available to owners of these popular legacy aircraft that will provide an approved ADS-B solution while also getting a modern FMS to display LPV course guidance on legacy EFIS and HSI instruments. At our request, Garmin put together on paper a couple of packages, including one for older CitationJets. 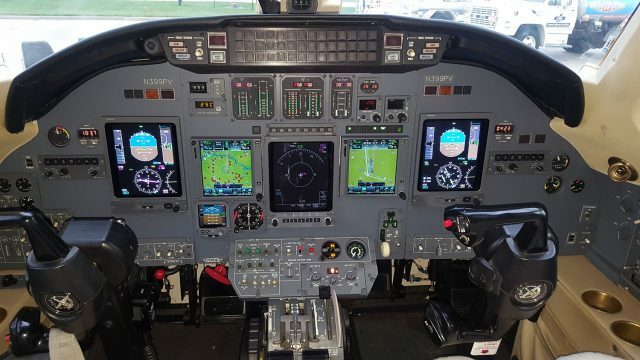 That system includes Dual GTN 750 navigators, Dual ADS-B transponders, a Bluetooth audio panel, Sirius XM weather and audio receiver, electronic charts, TAWS and much more, for “well less than $100,000.” Plus, Garmin said, the system will interface with existing SPZ-5000 and Primus 1000 EFIS systems, common in legacy business aircraft of the day. Other options include just adding a new primary flight display. The 10.6-inch Garmin TXi touchscreen display with PFD and MFD displays, including synthetic vision and more, can be paired with dual GTN 750s, color digital weather radar, ADS-B transponder, digital audio panel, all for less than $100,000. So for owners of legacy business aircraft who need to upgrade their birds to ADS-B, the message is clear. 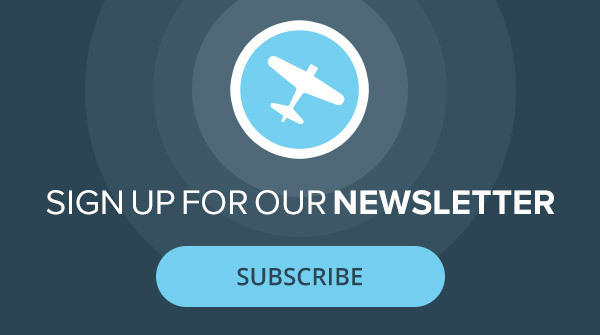 You can get a lot of additional capability when you upgrade and save money in the process over upgrading the existing legacy avionics system of your plane. Beyond that, our message stays the same. If you haven’t got a slot to get the gear installed, do it now!